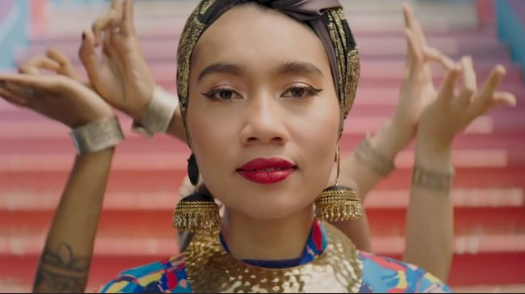 Yuna is by far Malaysia’s best export to the global music industry. Collaborating with big names of the industry, Yuna‘s sweet voice and chill vibe serenade the senses with lyrics that are at times profound, hitting you right in the feels. Despite her many international success, she has never forgotten her roots. 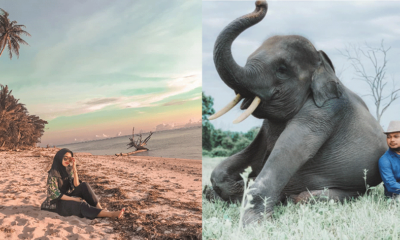 The LA-based Malaysian singer who is best known worldwide for featuring in Usher’s “Crush” and working with several big names of the industry – from Pharrell to Owl City – brings her music back home in her latest single Forevermore. 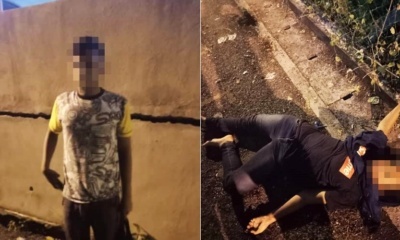 The single is best seen as an ode to Malaysia, particularly the small state of Perlis! According to Star2, the song Forevermore is inspired by the melody of a Syair, a form of classical Malay poetry. 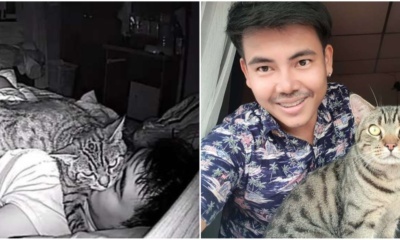 The video, directed by her husband Adam Sinclair was filmed in the Malaysian state of Perlis and several other locations also feature some new moves churned out by the Malaysian phenom! And her fans are loving the local aesthetics! 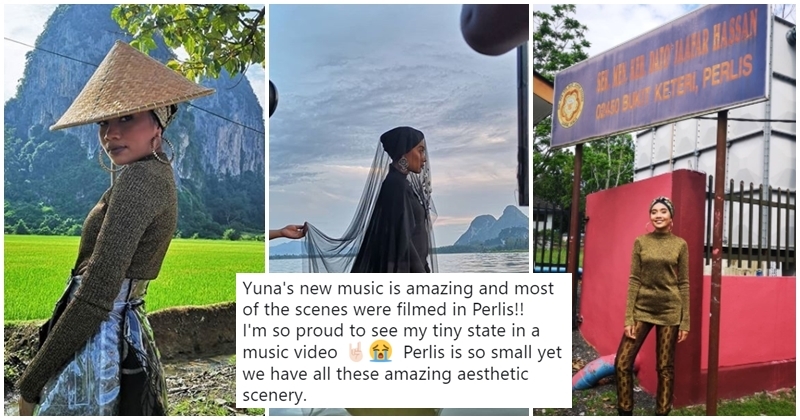 Yuna's new music is amazing and most of the scenes were filmed in Perlis!! 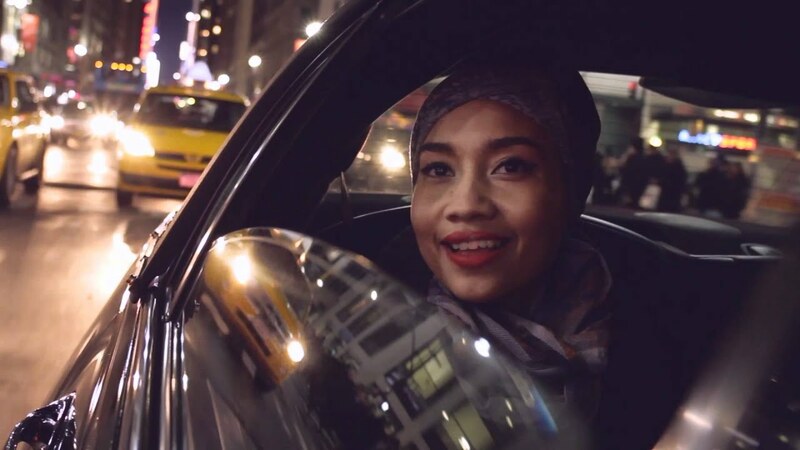 Yuna herself said that the song was about her life growing up in Perlis. "FOREVERMORE" @yuna in @sean_sheila set, @adila_long pants All makeup is by @adyrazak. 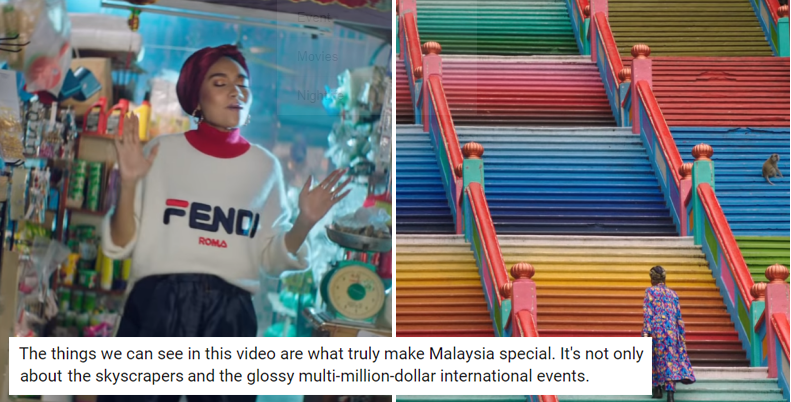 Calling the music video a “fantastical depiction of my childhood memories”, the music video was also shot in Stadium Shah Alam, Batu Caves and many other locations. 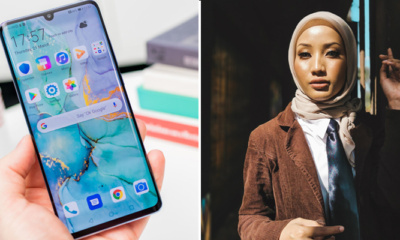 We hope that Yuna will continue to excite us with her unique brand of music that puts us on the map now and Forevermore! 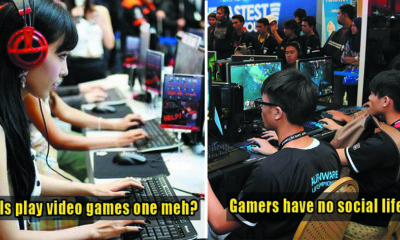 Also read: Yuna Dropped Her New Song and M’sians Are Going CRAZY Over It. Here’s Why You Should Be Too!